Guys, I’ve been excited for this post! For the past couple years, I have been sending Valentines to my readers. I love snail mail, and I love you guys, so this is one of my favorite things to do. 😉 Well, I’ve gathered up all my heart-filled cards, stickers, and stamps and I’m ready to put one in the mailbox for YOU! All you need to do is leave a comment at the end of the blog post and I’ll follow up to get your mailing address. 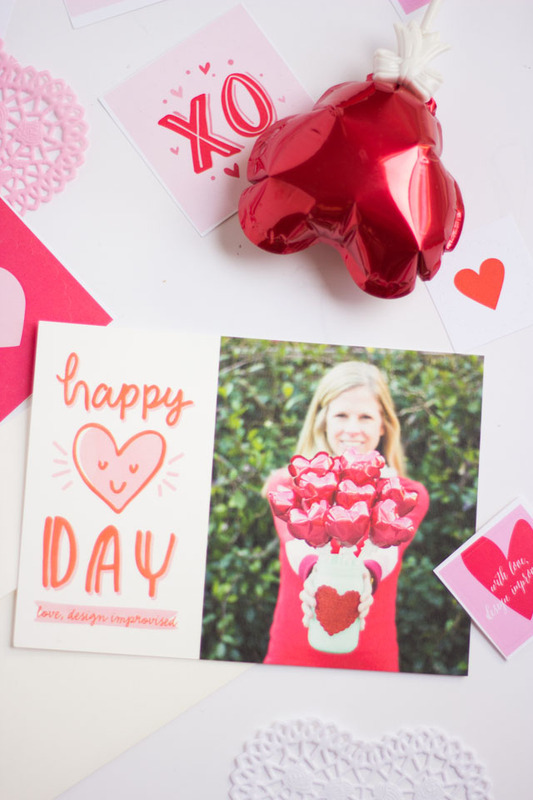 My friends at Minted were kind enough to partner with me on this again this year and I got to choose from their awesome selection of Valentine’s Day photo cards. I picked these Happy Heart Day Valentines. Aren’t they fun?! 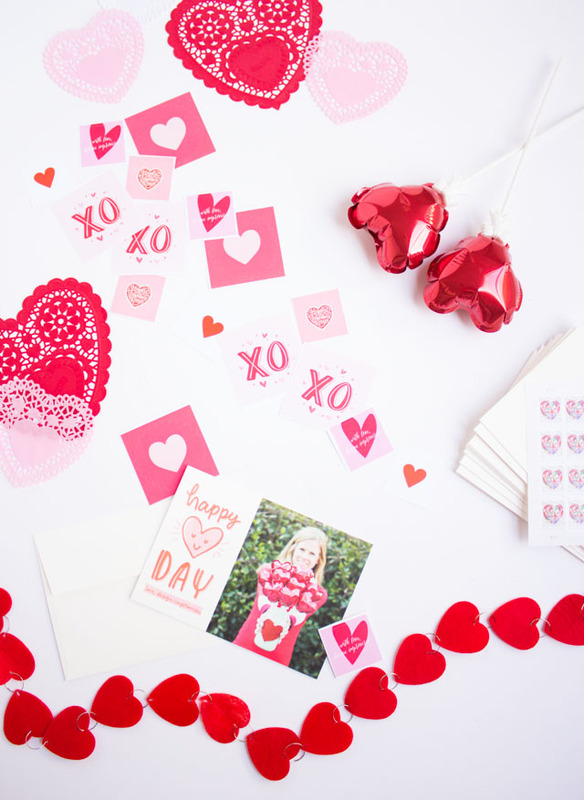 In case you’re wondering, the mini heart balloons in the photo are from Oriental Trading – so darn cute and they last forever! 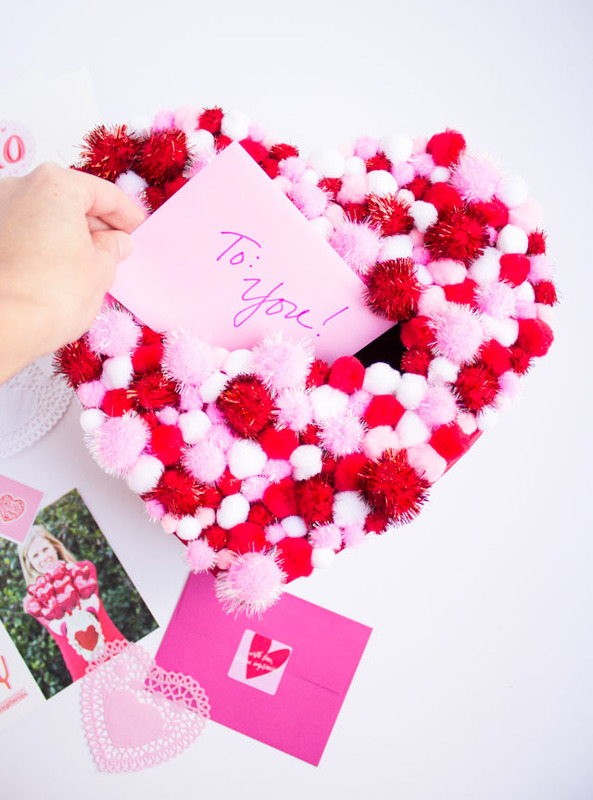 I hope you’ll let me send you a Valentine to show how much I appreciate having you a reader! 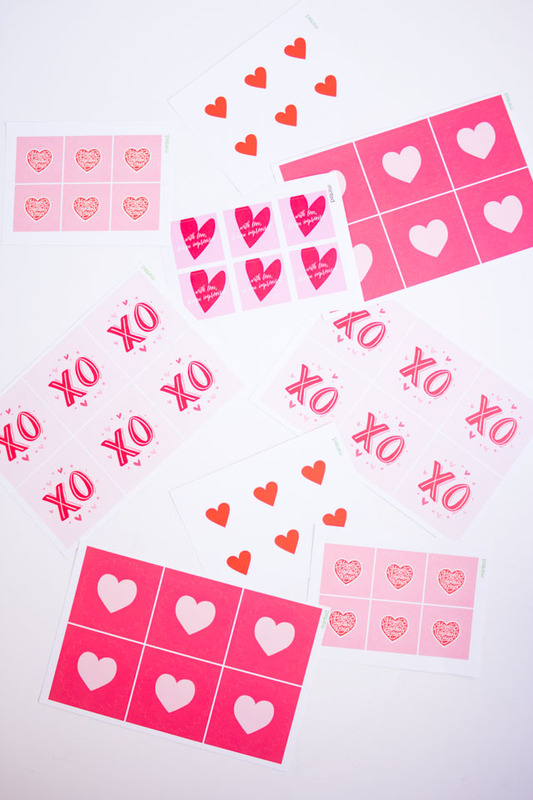 The first 40 people to leave a comment below or on Instagram will get a Valentine in the mail! Happy [really early] valentines! 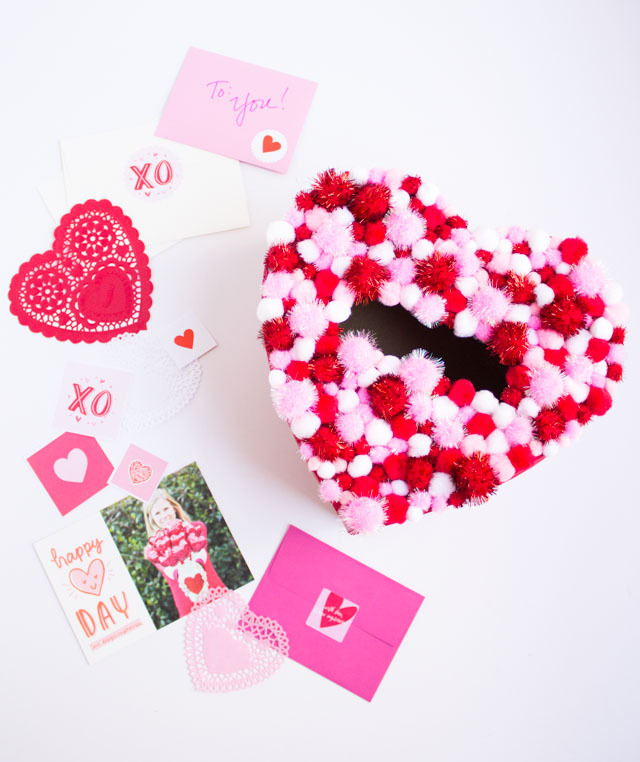 I would absolutely love to be one of your valentines! ?? ?